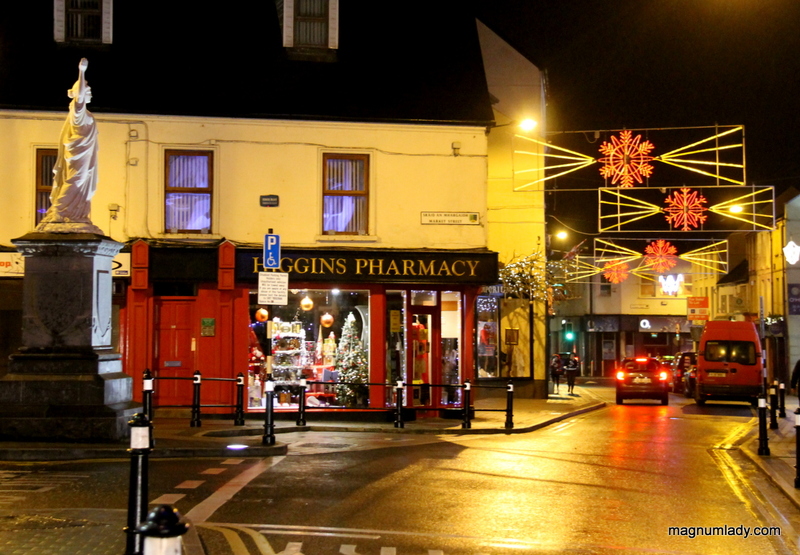 Firstly Sligo has Christmas lights!!! After a whole lot of ‘will they, won’t they’ the lights are up! 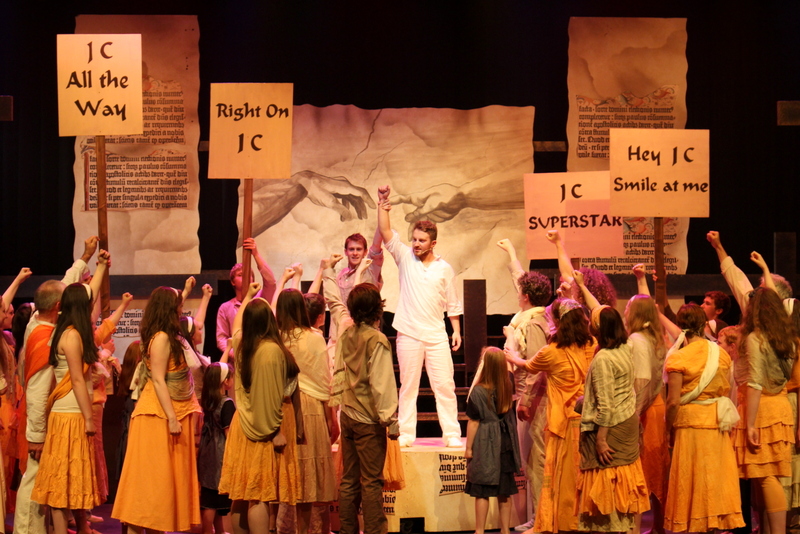 I especially like the Rockwood Parade area of the town, I think it looks lovely. 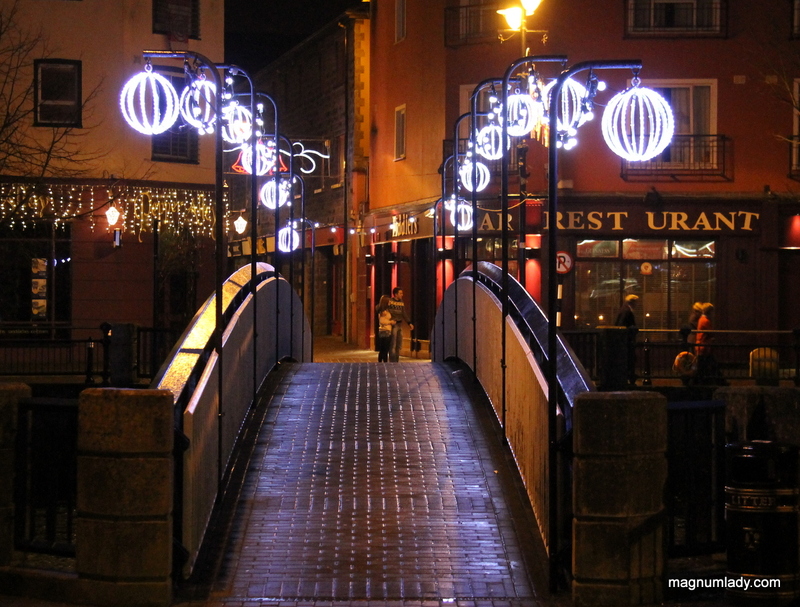 I was hoping there’d be free parking somewhere in Sligo for the lead up to Christmas as there has been other years but so far it’s only The Quayside offering free parking after 6pm when they are open for late night shopping. Anyway back onto some more Sligo Christmas present ideas. Or give Michael Budd a shout for some really special gift ideas. Annie West is a wonderful illustrator, she has some wonderful prints and cards for sale. Now onto the shopping in Sligo. We have some really great shops with lots of different gift ideas, I’m just going to name a few otherwise I’d be here for the day but these would be my favourite Sligo shops. 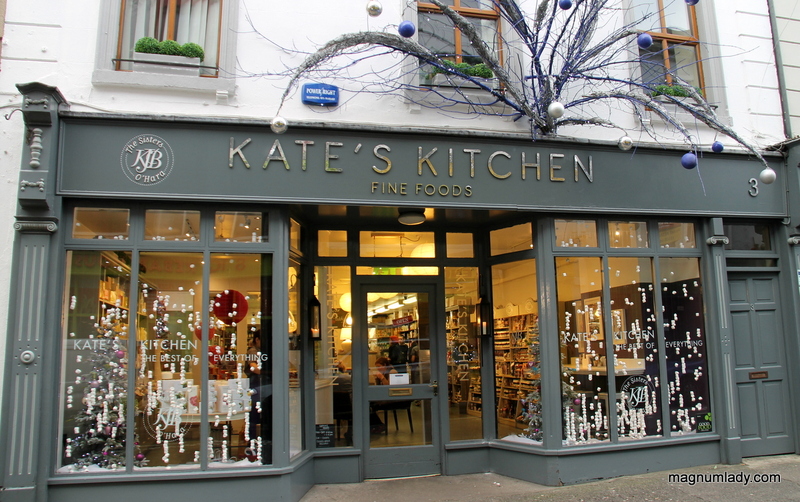 Kate’s Kitchen for all your foodie gift ideas, they make up hampers and there are all kinds of goodies in there. They also have a pampering section with some lovely products so they are well worth checking out. Henry Lyon’s Sligo’s department store which has everything from shoes, crafts, menswear, ladies wear and much, much more. The Cat and The Moon have all kinds of lovely crafts, handmade jewellery and lots of really special gifts. For the sports/outdoor person in your life there is the Call of the Wild. I have to say I love the Euro shop in Johnston Court, they have some brilliant bargains in there. 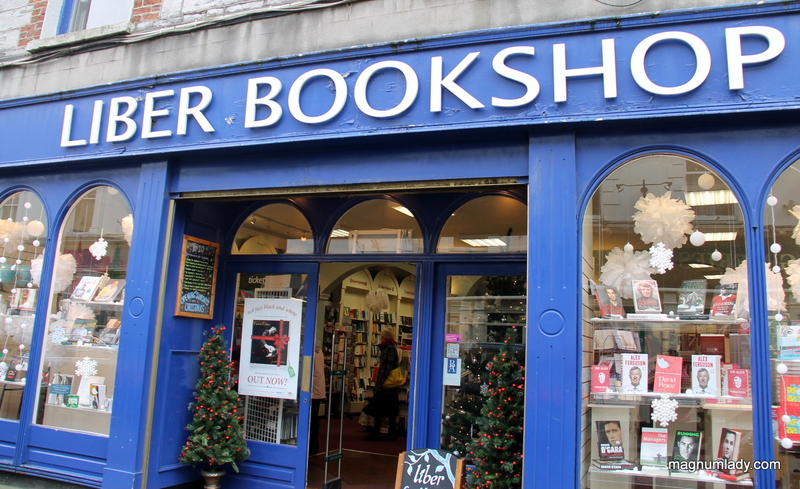 For books and music there is the Liber Bookshop, I find them very helpful in there, if there is anything you can’t find in the shop they will order it in for you. You can also get ticketmaster tickets in there, it’s much easier than fighting with a computer whenever you want to book a ticket! 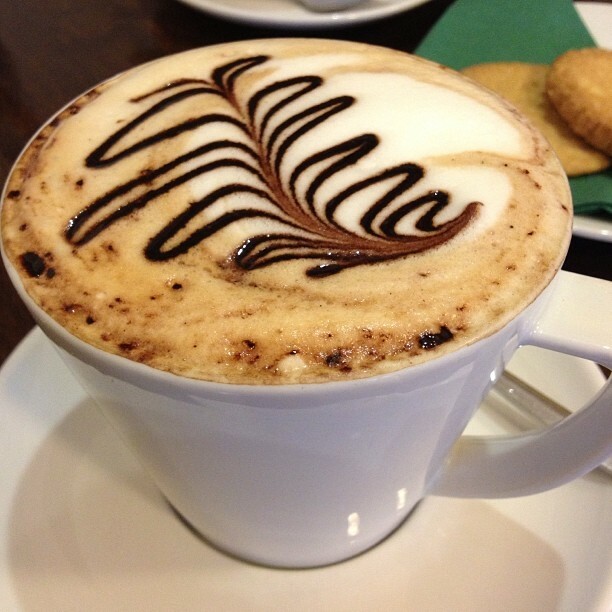 Koko Latte is the perfect place for all chocoholics out there. They also sell a wide range of coffees and all kinds of accessories. They also have a coffee shop and do the most amazing Hot Chocolate. 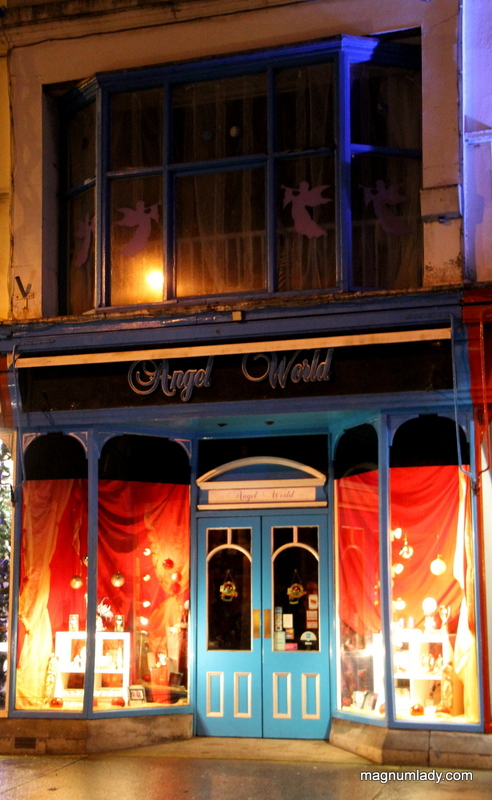 Angel World is another really lovely shop for all kinds of gifts. They have crystals and candles, books and buddhas. It’s also very relaxing in there. Healthwise Pharmacy is brilliant for all kinds of gift ideas. They have great deals on cameras, hair dryers, body care products and loads more. Now I’d better stop with all the shops….I’m worn out just typing 😉 Don’t forget about all the wonderful cafes and restaurants in Sligo so you can take a break during your shopping trip. I won’t give you a load of photos because this blog post will go on for weeks but here are a few of my favourites. For a coffee and a snack with a much-needed chance to relax I recommend Chapter’s, Osta, Cafe Fleur, Pepper Alley and A Casa Mia. For something different I recommend Street Cart. For a special lunch Eala Bhan is really lovely. For pub food Hargadons, McGarrigles or The Swagman. For Chinese food the Panda buffet is fab and they do a lunch special for €10.99 where you can order as much as you can eat! The only problem I have with shopping in Sligo is the parking (or lack of it). I think it would be a great idea to run a shuttle bus from the retail park to the town around Christmas time. I was also hoping there would be free parking as there has been other years but it’s not looking like it, although The Quayside are doing free parking after 6pm on the days they are open late. Well I’ll leave you with that list for now. 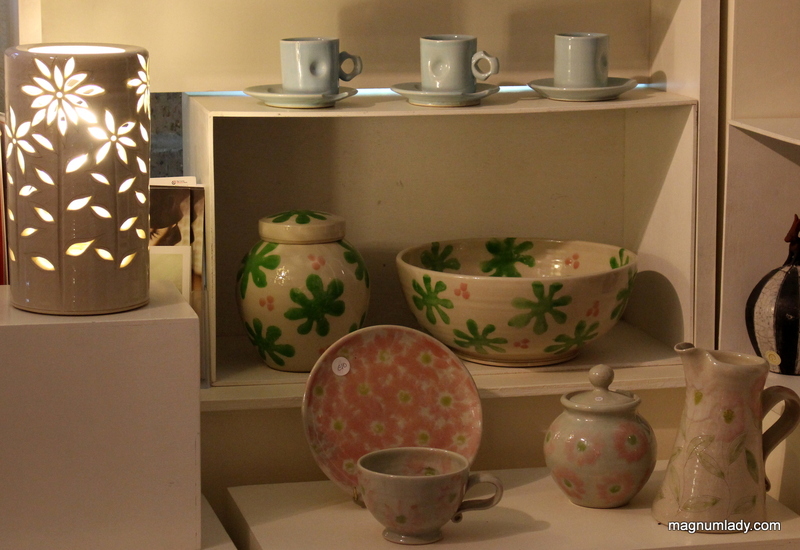 This is just a few of my favourites, there are of course many other wonderful shops in the town. Happy Shopping! All excellent suggestions, Val. Sligo isn’t called ‘the land of heart’s desire’ for nothing 🙂 It really is a shopper’s or a foodie’s paradise and treasure trove. So many excellent cafes (though I have to say I sadly and very much miss Cafe de Paris – one of my all-time favourite places to relax and chill in Sligo), fantastic pubs and restaurants (a big yes in agreement about Hargadon’s – their seafood chowder is heavenly delicious). 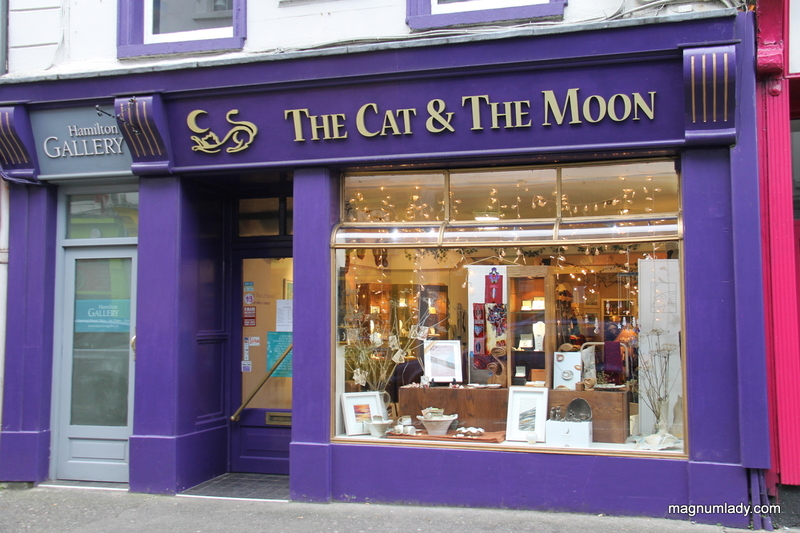 I agree with you about Kate’s Kitchen and Cat and the Moon – both excellent shops. Oh! And absolutely I agree about how excellent the Euro Giant in Johnston’s Court is – great stuff in there. 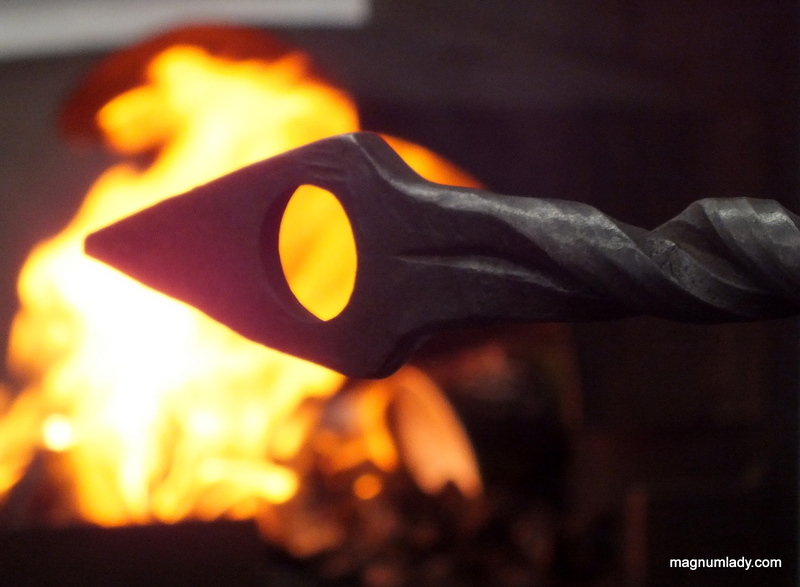 As for crafts, Sligo has some of the very best craftspeople in all of Ireland (okay…I’m a bit biased when I say that, true…but still…there are so many incredibly talented artists and crafters here). 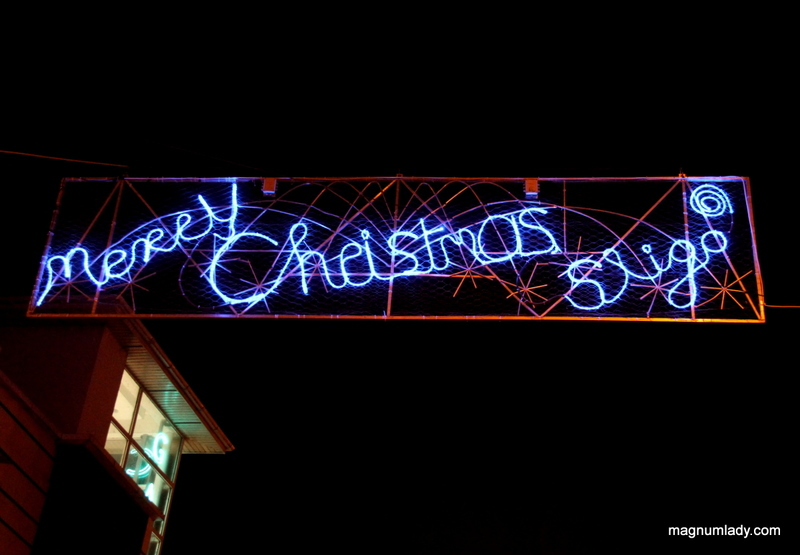 Sligo has so much to offer…at Christmas and all year ’round.